Relations between Japan and China have long been strained over wartime history and territorial disputes in the South China Sea. Some elements of the US' nuclear bomber fleet took to the skies over the Pacific earlier this week as part of an exercise that included Emergency Action Message transmissions. 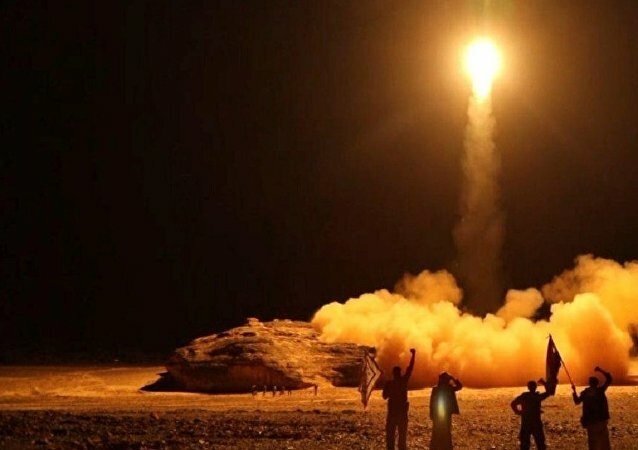 DOHA (Sputnik) - The Houthi forces in Yemen fired a ballistic missile on Saudi Arabia's National Guard camp in the Najran region, Al-Arabiya reported, citing a military official. After a US spy plane was intercepted over the Black Sea by a Russian fighter jet, the US Navy released a whole series of videos depicting the incident from different angles, and complaining that the interaction was apparently "unsafe". The Russian Defense Ministry said that the bombers took all necessary precautions to avoid a dangerous situation during the intercept. MOSCOW (Sputnik) – A UK Type 23 frigate HMS Westminster has been sent to intercept several Russian vessels in the English Channel, local media reported on Monday. 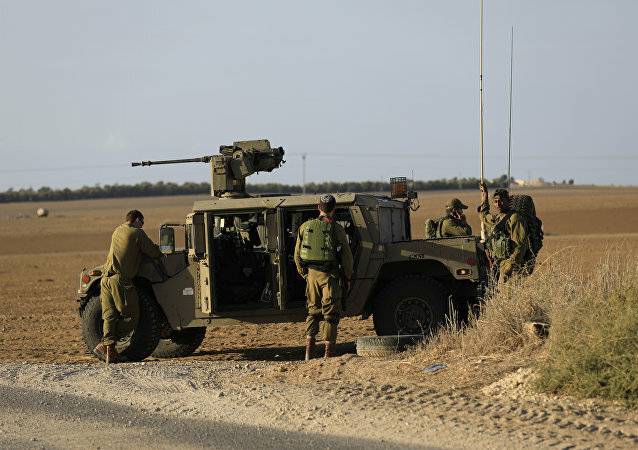 Israel will close two border crossings with the Gaza Strip on Thursday over security concerns, the Israeli military said Wednesday. A US Navy P-8A Poseidon reconnaissance plane conducting a surveillance flight over the Black Sea near Russia's border was intercepted by a Russian Su-30 fighter aircraft, prompting the Pentagon to declare the encounter as "unsafe." 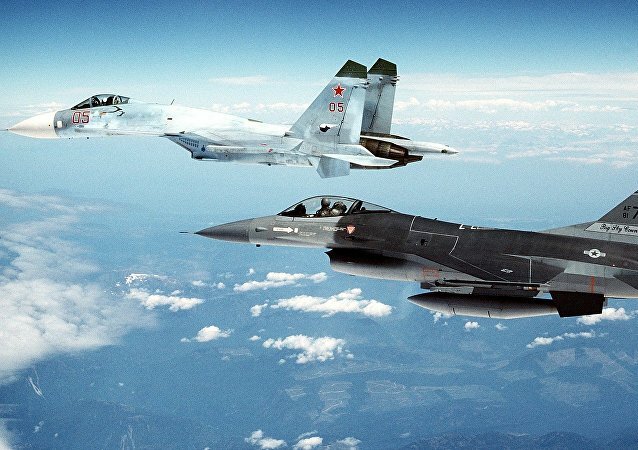 A Russian Su-30 fighter's intercept of a US Navy P-8A Poseidon reconnaissance plane over the Black Sea has given rise to concerns in the Pentagon, which complained about the Russian jet's "unsafe" behavior. 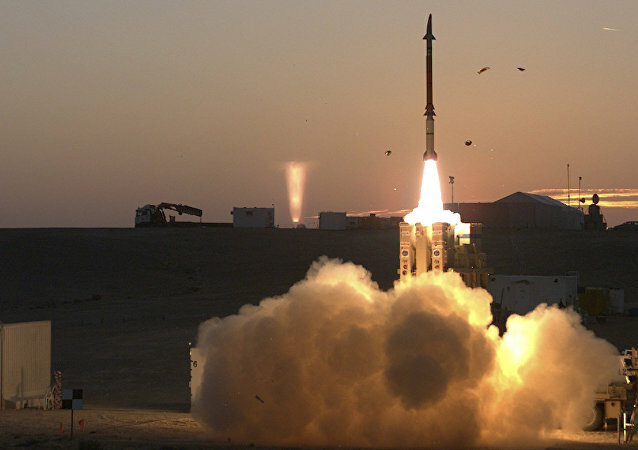 Military observer Vladimir Kozin opined on what the Pentagon might do to avoid such incidents in the future. The US P-8A Poseidon reconnaissance plane was approaching the Russian state border in the Black Sea, according to Moscow. 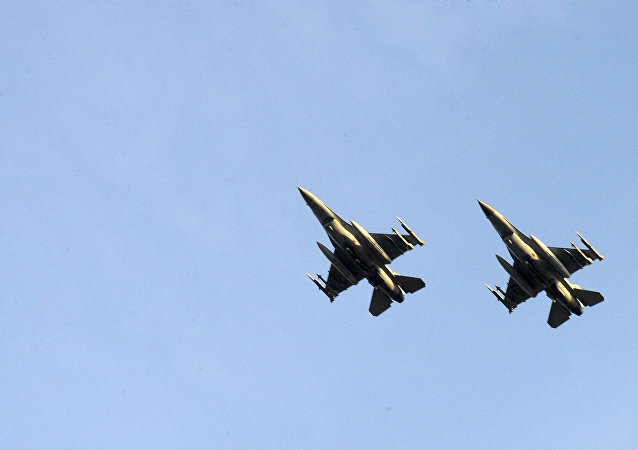 The Lithuanian military has again reported NATO fighter intercepts of Russian warplanes in international airspace over the Baltic region despite the fact that Russia's flights are being conducted routinely and in accordance with international law and other agreements. 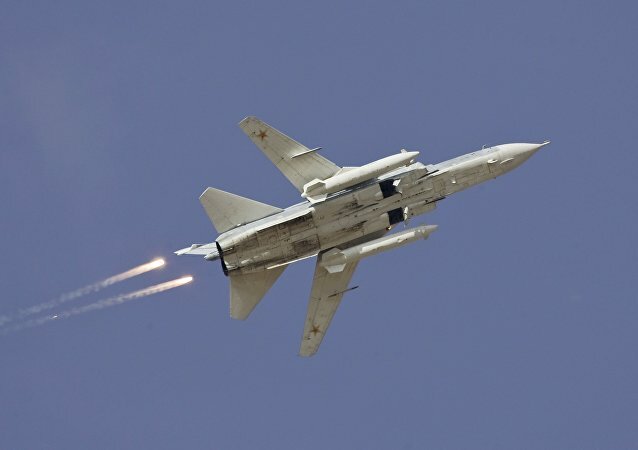 The Russian MiG-31 interceptors are famous for their ability to accelerate to an incredible speed of 3,000 kilometers per hour and operate at altitudes of more than 20 kilometers. In the next ten years, even more advanced MiG-41 long-range intercept aircraft, which are set to destroy targets in outer space, will replace them.